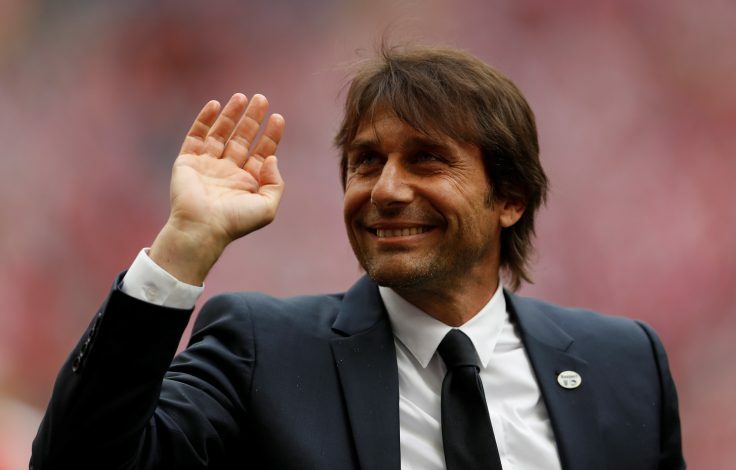 Chelsea are already said to be looking for a new manager in order to replace Antonio Conte, if reports are to be believed. The Italian, who joined the Blues last season, helped the the club seal the Premier League title besides reaching the final of the FA Cup. This season hasn’t gone quite well for the former Juventus manager, as his side is on the verge of missing out on Champions League football. Chelsea are fifth in the table, and will have to play Europa League next term. Although Conte’s side are in the final of the FA Cup, even if they go on to win that, it won’t be enough for him to keep his job. Chelsea owner Roman Abramovich has been ruthless over the years in his move for sacking managers very often. Current Chelsea defender David Luiz, who has fallen out of favour at Stamford Bridge, is believed to be rooting for former Paris Saint-Germain manager and former United player Laurent Blanc to fill in the post which could be left by Conte. Luiz had left the Blues to join PSG under Blanc, and the pair went on to win several trophies together. Therefore, the defender is said to be speaking to the manager, in order to convince him to vie for the position. According to a report in The Telegraph, Blanc too, is believed to be interested in the job, if available. He has won 15 trophies as a manager in Ligue 1, and 11 out of them were with PSG. Meanwhile, alternate reports state that Chelsea have also considered the likes of ex-Barcelona manager Luis Enrique and Napoli boss Maurizio Sarri as potential replacements. However, Sarri is supposedly leading the race, which could lead to Conte ending up in Naples.